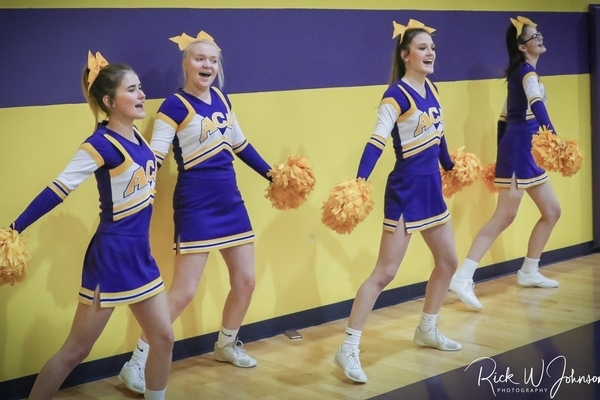 School spirit is imperative to a school's growth, which is why the Arkansas Christian Academy cheer team is committed to building and encouraging students, parents, and fans to show their love for ACA. The Arkansas Christian Cheer Team consists of high school girls. They cheer on the Knights in football and basketball games while also encouraging crowd involvement. 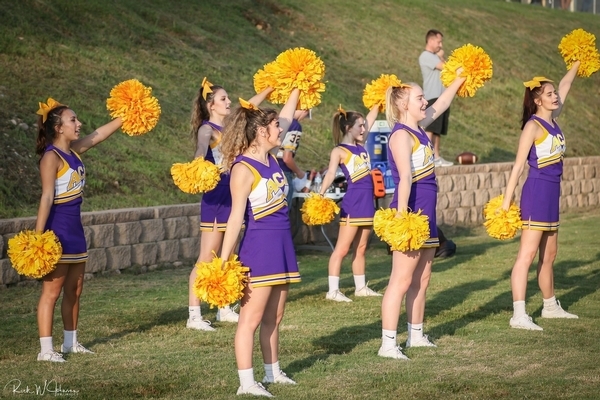 The cheer team helps build excitement within the student body that will overflow into the community. One of the great avenues of building school spirit is hosting school-wide Pep Rallies. 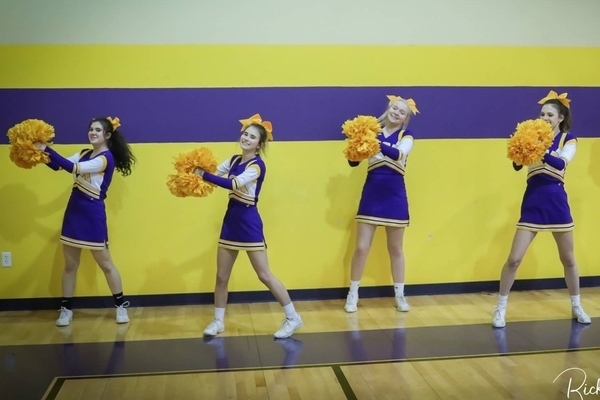 Prior to and during these events, the cheer team organizes games for each grade, involves the staff, promotes a school spirit stick competition between senior high grades, incorporates the band, and encourages the athletes in their pursuit of victory. 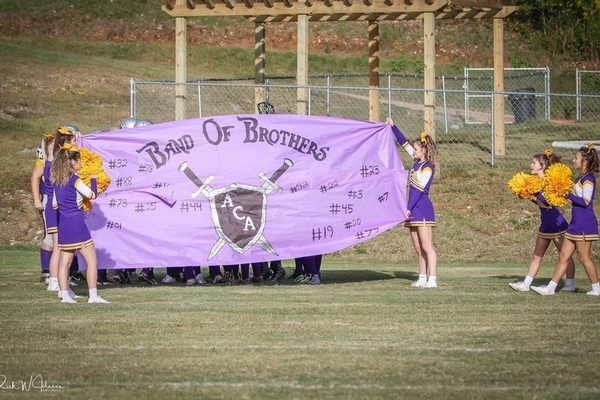 The cheer team is most notable for bringing a higher level of energy to both home and away games. 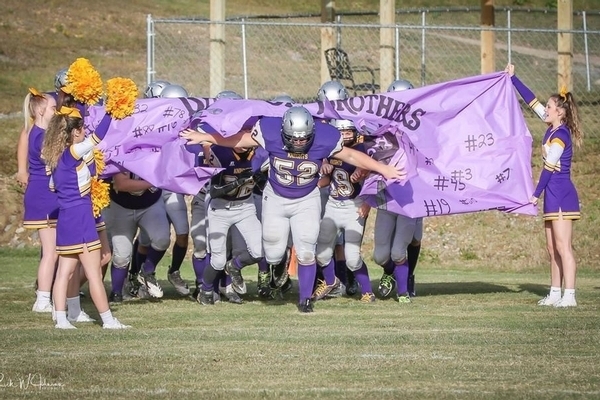 Their presence and excitement creates a fun, competitive, and friendly environment for the fans and players! 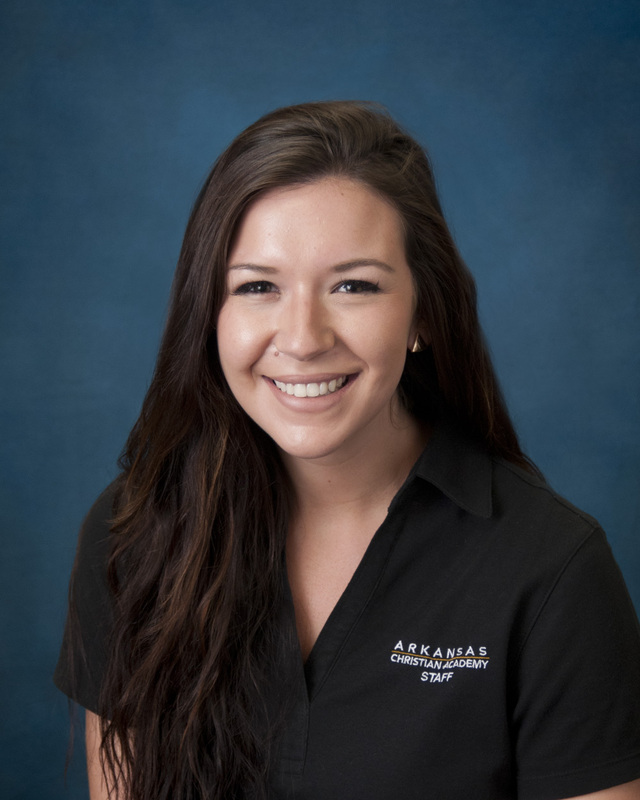 Shelby Hicks is a first grade teacher here at Arkansas Christian Academy. She has grown up in saline county where she went to bauxite high school and graduated from the University of Central Arkansas. She has been working with kids or serving in a youth group since she was a teenager. She has always known that teaching was her calling and working with students was her passion. In junior and senior high school, Shelby was on the cheer team and competed in high school state championships. 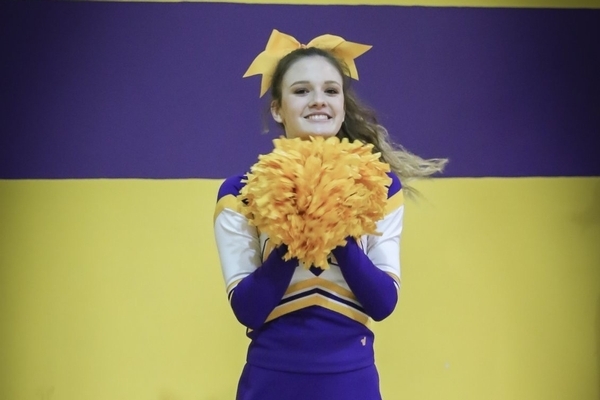 Shelby served as co-captain and captain of the cheer team in high school as well. 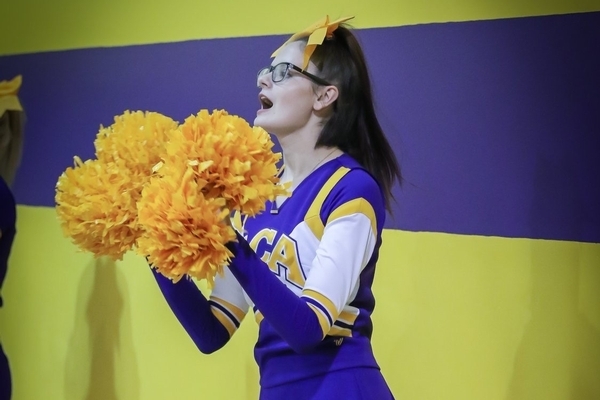 She is very eager and honored to become ACA’s new cheer coach and is expectant of great things to come.